From Drug War to Dispensaries: An Oral History of Weed Legalization’s First WaveIn the 1990s, state policies on marijuana were draconian. Then, an unlikely alliance that included George Soros and the Men’s Wearhouse CEO emerged. 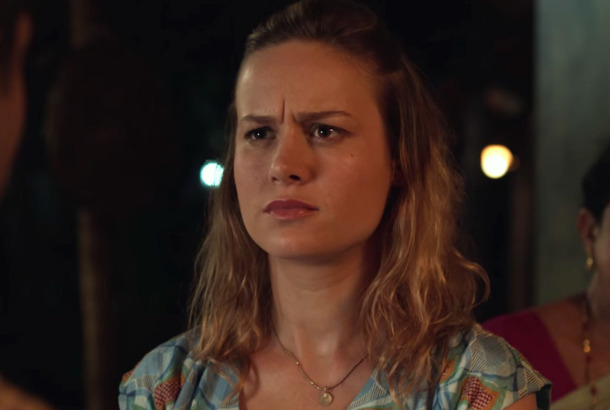 What the Hell Is Brie Larson Doing in Basmati Blues?How an Oscar-winning actress wound up in a VOD rom-com about an American scientist in India. Trump’s Favorite Senator Hates Certain Global-Intellectual Media Banking TypesRootless cosmopolitans are on notice. There’s a new sheriff’s-badge tweeter in town. 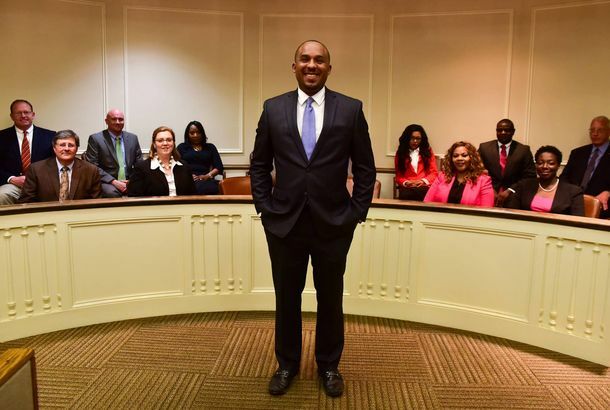 George Soros Is Trying to Buy America a Less Racist Justice SystemThe billionaire financier is trying to buy elections — for district-attorney candidates who support criminal-justice reform. George Soros to Marry for the Third TimeWhat do you get the billionaire who has it all for his 82nd birthday? A third bride. Soros and Other Rich Guys to Give Dems $100MFighting money with money, but with a twist. American Apparel Confirms It Kissed Godfather George Soros’s RingThe billionaire dropped the company an $80 million line of credit. George Soros Part of Bid to Save American ApparelMaybe he just really likes the way the leggings fit. Why Is Reuters Trying to Link George Soros to Occupy Wall Street? [Updated]Weird. George Soros Made His 28-Year-Old Girlfriend Brunch at the Kids’ TableOnce you hit 80, it’s hard to tell how old young people are. George Soros Thinks This Could Be the Year the Female Condom Takes OffThe billionaire hedge-fund manager might have been disappointed by yesterday’s vote on pot, but is pinning his hopes on the FC2. George Soros: Legalize ItThe billionaire philanthropist lays out his reasons for why Prop 19 is a good idea. After Years of Denying Connection With George Soros, Media Matters Accepts His $1 Million DonationMaybe if Fox News keeps saying something enough times, it really CAN come true. Emotional Roller Coaster of Winning and Losing Vasts Sums of Money Proves Too Much for Stanley DruckenmillerThe cumulative toll of playing with billions of dollars. The Hummer Is Dead, Long Live the HummerOne day, we will be nostalgic for even the worst of the aughts. Hedge-Fund Hearing Gets PersonalMark Souder from Indiana confronts George Soros. Beyoncé Smells! (Like Armani)Beyoncé will be the face of Giorgio Armani’s new fragrance. Former West Wing star Allison Janney confused George Bush and playwright Charles Busch. Lindsay Lohan made out with British scenester Callum Best at a club. Rosario Dawson sang karaoke in Times Square for her 28th birthday. Denise Richards claims she had to hire bodyguards to keep the paparazzi away during her divorce from Charlie Sheen. People Don’t Like Lennon’s Murderer, ApparentlySome people are boycotting the Lohan-Leto movie about John Lennon murderer Mark David Chapman because they think it gives him too much publicity. Mayor Bloomberg made an ill-timed Leonardo DiCaprio–Bar Refaeli joke. Mary-Louise Parker and Weeds co-star Jeffrey Dean Morgan have split, though in this case she was not pregnant with his child. The Daily News sticks to its claim that Sienna Miller and Hayden Christensen are actually doing it in Factory Girl. George Soros spoke at Davos last week about America’s need for a “de-Nazification” process. The U.S. Postal Service refused to ship cards from Chez Josephine owner Jean-Claude Baker because they had pictures of boobies — Josephine Baker’s boobies — on them. — on them.